The process of collection, documentation, and data storage, which are critical for clinical trials or procedures and to biotechnology companies and pharmaceutical manufacturers is termed as Clinical Data Management (CDM). Clinical data management tool is employed in clinical research for managing the data of a clinical trial. Data management is a process of collection, integration, and management of subject data in compliance with regulatory standards. 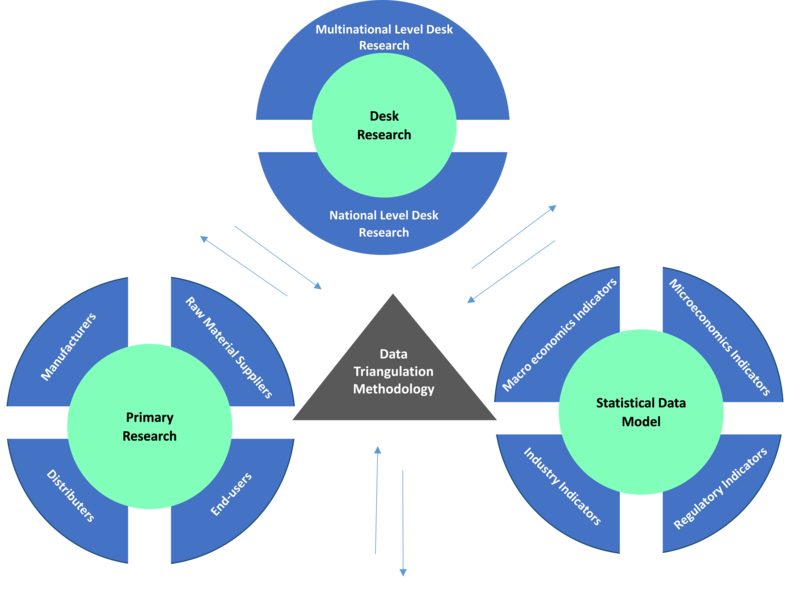 Clinical data management is a fundamental phase in clinical research leading to the generation of high-quality, reliable, and statistically comprehensive data to reduce time duration from drug development to marketing. The clinical data is captured in a paper or electronic data capture format. Pharma companies, contract research organizations, and IT companies are involved in CDM activities. Data is collected from multiple sources and stored in a patient-centric fashion in a data repository commonly known as clinical data repository. The major goal of CDM is to assure that the data support deductions drawn from the research to protect public health and trust in marketed therapeutics. Outsourcing of clinical data management to IT service providers is done by the organizations to focus on core competencies of clinical research and pharmaceuticals, reduction in operational expenditure, and investment in research and development activities. Advantages of web-based data collection tools such as reduced time and ease in data entry, low cost, flexibility in format, and the ability to capture additional response-set information drive the clinical data management market. Additionally, high levels of productivity and efficiency offered by clinical data management are expected to redefine the traditional data management process by the companies thereby augmenting the clinical data management market growth. Also, increase in research and development expenditure of clinical research and life science industries coupled with increasing number of clinical trials is a factor contributing to the growth of clinical data management market. The global clinical data management market is segmented on the basis of tools, service, delivery mode, end-use industry, and geography. 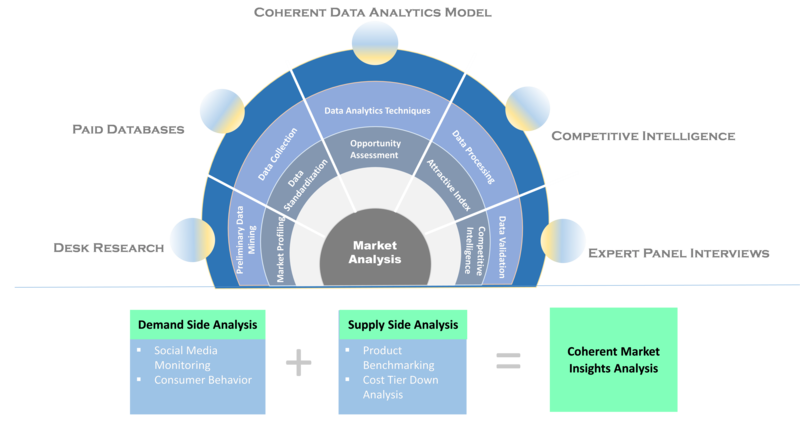 Regional segmentation of clinical data management market by Coherent Market Insights comprises North America, Europe, Asia Pacific, Latin America, Middle East, and Africa. According to the National Institutes of Health estimates in 2015, around 89,528 clinical trials were conducted in the U.S., which, in turn, raised the demand for storing comprehensive statistical patient data in. Moreover, the growth of North America market is driven by increasing need for data standardization and rising investments by biotechnology and pharmaceutical companies in research and development. The surging growth in Asia Pacific is attributed to a number of factors including rise in outsourcing of clinical trials, availability of diverse patient population, and less regulatory guidelines by the government. Key players operating the clinical data management market include OmniComm Systems, Oracle Corporation, BioClinicia, ERT, PHT Corporation, MedNet Solutions Inc., PAREXEL International Corporation, eClinical Solutions Inc., Datatrak International Inc., and Medidata Solutions, Inc.